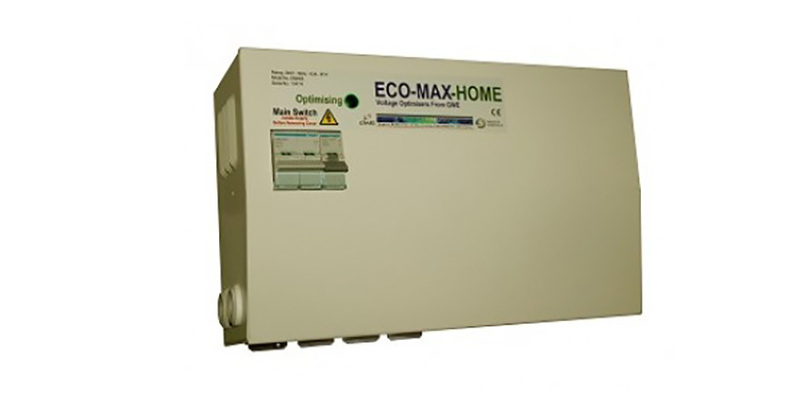 Single phase Voltage optimisers are a smart way to reduce your electricity bills. In the UK electricity is supplied at an average of 242 volts, which is high compared to other countries. By carefully reducing your household voltage supply to around 220 Volts, this clever gadget saves you over-supplying your electrical appliances, which are often manufactured for a lower voltage. The reduction in supply not only saves you money on electricity but can also extend the life of your appliances. Supplying power at the ideal level means you reduce wasted heat and vibration which has a particularly large effect on lighting. With a Voltage Optimiser your light bulbs will last longer! Contact the team at Life’s Energy for an energy consultation. We will undertake a short, rudimentary survey to check where in your home is suitable for the device. We will then fit it at your convenience.